Pi Gamma Mu's flagship academic publication, the International Social Science Review, is searching for a guest book review editor for the 2017 summer/fall issue. The guest book review editor will be responsible for providing the editor-in-chief with 12-15 book reviews for the issue. As part of its strategic planning process, Pi Gamma Mu Trustees have been working diligently to review and update its constitution and bylaws. The updated versions will be made available electronically in July. If approved, they will be adopted at the International Convention in November. To be eligible to vote, chapters must have initiated members during the previous fiscal year or before the ballots are mailed in the new year. Pi Gamma Mu's fiscal year runs from September 1 to August 31. Each chapter is building a reserve of convention funding at Pi Gamma Mu headquarters. It grows every time you send applications for membership and initiation fees. The Convention Reserve Fund was established by action of the international Board of Trustees to encourage more chapters to participate in convention activities. Each chapter who sends a delegation to the convention will receive funding. Dr. Lorree Bykerk, who served as Pi Gamma Mu chapter faculty sponsor of the Nebraska Epsilon Chapter at the University of Nebraska – Omaha from 1997 to 2008, died on November 30 at the age of 69 after a nine-year battle with lung cancer. Bykerk taught political science at UNO for 32 years. 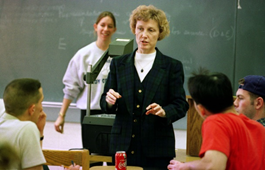 During her career at UNO she served as the first female chair of the political science department and played a leadership role in the creation of UNO's Women's and Gender Studies program. Cecil Bykerk, her husband of 47 years, said, "She was always mentally doing research. She was always collecting articles and such things. But her greatest love was teaching students." Cecil Bykerk is also a lifetime member of Pi Gamma Mu, inducted at the University of Denver in 1965. THE ACHS ADDRESSES PROBLEM OF UNACCREDITED GROUPS CALLING THEMSELVES "HONOR SOCIETIES"
Honor Societies have existed as a part of the higher education tradition since 1885. 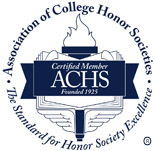 In 1925 the Association of College Honor Societies (ACHS) was established to help colleges and universities assess the value and credibility of these organizations. Over the past few years there have been several groups that have emerged that are calling themselves honor societies but do not meet the standards to be certified by the Association of College Honor Societies. Visit http://digitalcommons.northgeorgia.edu/issr/ or type "International Social Science Review" into any search engine to view the issue. The ISSR, Pi Gamma Mu's peer-reviewed professional journal, transitioned from a print format to a digital format in 2014 making the journal accessible to everyone – no subscription required. Mark your calendars! Plans are coming together for our next Triennial International Convention. Join us in Kansas City, Missouri on November 2-4, 2017! Our hotel, the Marriott Kansas City – Country Club Plaza puts you in the heart of Kansas City's world famous Country Club Plaza, the Midwest's premier shopping, dining, and entertainment district. Situated between two distinguished art museums, The Nelson Art Gallery and the Kemper Museum of Contemporary Art, the Marriott is an ideal location to get together to celebrate Pi Gamma Mu's rich history. Pi Gamma Mu will launch a new Student Leadership Program at its 2017 Triennial International Convention on November 2-4, 2017 in Kansas City, Missouri. The program will consist of several workshops, webinars, a tour of the Truman Library, and a decision-making simulation at the Truman Library. Participants finish with a certificate. Space in the program is limited. Applications are due by April 1, 2017. Application instructions will be available soon on the Pi Gamma Mu website. The New York Sigma Chapter at Le Moyne College is a pillar of strength to their campus. Dr. Chin, professor of Sociology at Le Moyne College serves as the Chapter Sponsor for the New York Sigma Chapter. The chapter hosted over 100 participants last year at the third annual induction ceremony which included a guest speaker and the families of the newly inducted Pi Gamma Mu members. While Le Moyne College is a small school, Dr. Chin created the "Council of Honor Societies" at the college - a wonderful idea that brought multiple honor societies together for one beautiful induction ceremony. It was the event to attend. A featured speaker at the Nebraska Undergraduate Sociology Symposium. MAKE YOUR CHAPTER A "Pi Gamma Mu Star"
Share this link with students and faculty at four-year colleges and universities who would benefit from housing a chapter of the society. Become a Pi Gamma Mu Star Chapter by increasing your chapter's number of new initiates by 20% or more as compared to the previous academic year. This year, chapters of Pi Gamma Mu International Honor Society will be collecting items for the homeless. To participate, please contact an organization in your area that supports the homeless. 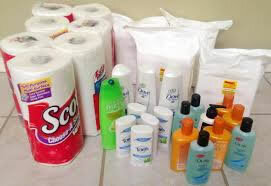 Ask them what they need in terms of supplies and donate a box of supplies on behalf of your chapter. Visit our merchandise webpage to show your Pi Gamma Mu pride. Our exclusive merchandise not only gives you the opportunity to proudly display your achievement and affiliation with the society, but merchandise purchases also support the activities of Pi Gamma Mu and help us finance our programs and awards. Pi Gamma Mu proudly displays in its international office a collection of collegiate coffee mugs. The mugs were received as gifts from chapters located at colleges and universities around the globe. 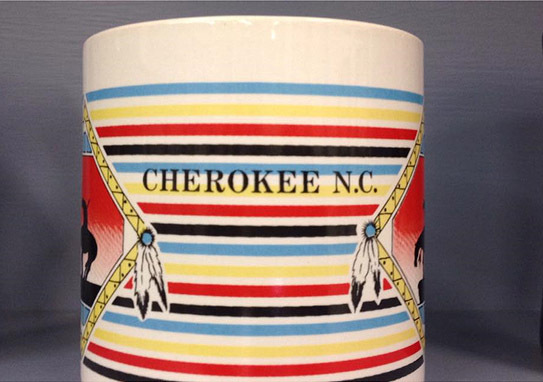 Recently the Eastern Band of Cherokee Indians sent a mug representing their tribe to office. 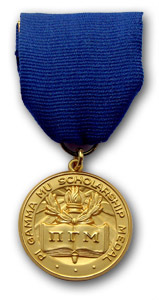 The Pi Gamma Mu scholarship medal is a time-honored tradition of the society. This award has been in use since the early days of the organization. Once a year chapters have the privilege of awarding one medal to a person who has distinguished him/herself in the social sciences. 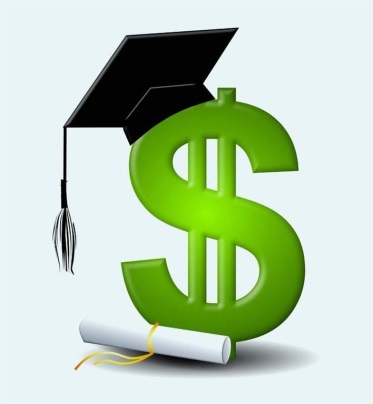 It has usually been given to an outstanding student as a prize for scholarship and/or service. However, it may also go to some other person deserving recognition in this field or to a faculty officer of a Pi Gamma Mu chapter. Pi Gamma Mu is one of 65 members of the Association of College Honor Societies (ACHS), which is the authority on standards and definitions for the honor society movement. ACHS has stepped up efforts to alert the higher education community to the standards of traditional honor societies. The nominating committee invites all chapters to submit names of candidates for a position on the Board of Trustees to appear on the 2017 ballot. Chapter participation is essential because the Pi Gamma Mu constitution states, "Each candidate whose name appears on the ballot must be nominated by a chapter." Nominations for board members may be sent to Suzanne Rupp at the international office. All nominations are to be made generally for a seat on the Board of Trustees, without specification of a particular title. A chapter should not specify a position in its nomination.